While I’m looking at the clouds slowly creeping my way (it’s supposed to snow later today/tonight) and contemplating whether my Johnny (yep, I named my camera Johnny) still works since I haven’t touched it in over a month… I thought I might just as well update this postcard blog. So let’s start. 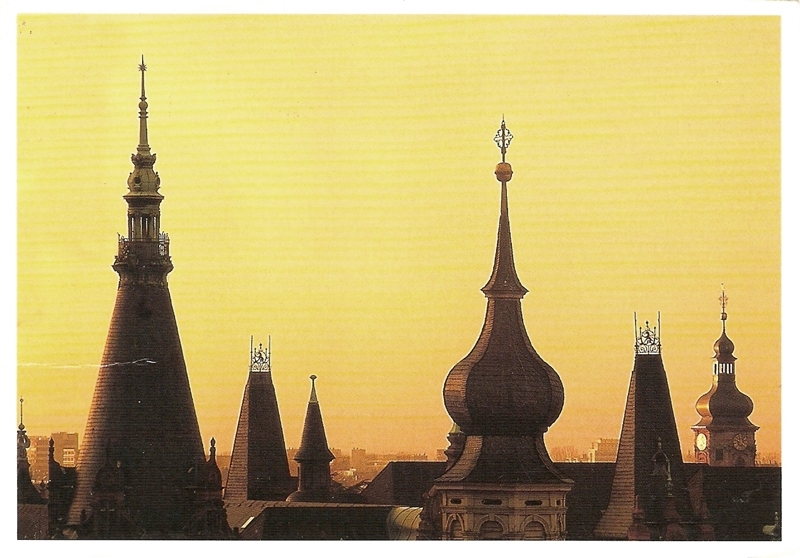 This second postcard is showing a wonderful view of Lviv, a city in western Ukraine. Lviv is now regarded as one of the main cultural centres of today’s Ukraine. The historical heart of Lviv with its old buildings and cobblestone roads has survived World War II and ensuing Nazi and Soviet occupation largely unscathed. The historic city centre is on the UNESCO World Heritage List. So. Interesting thing happened. I have received this postcard from Finland a few days ago. It’s showing their national ice hockey team, who won the world championship in 2011. 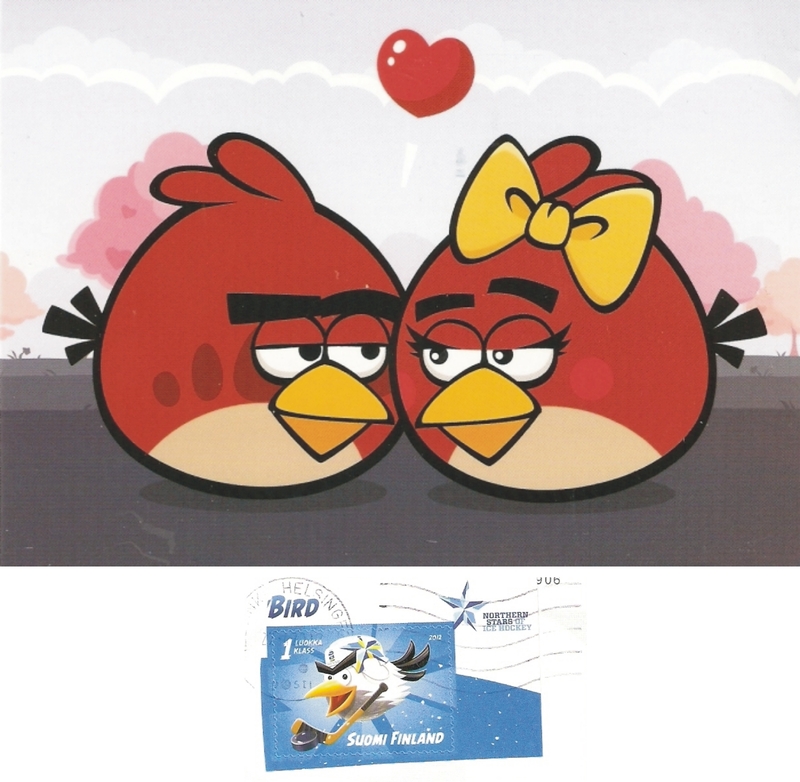 I’m not a fan of the Angry Birds game – for whatever reason, it annoys me like nothing else in this world, but I really like the Angry Bird characters. They are just too cute! The official Postcrossing postcard that came with today’s mail. 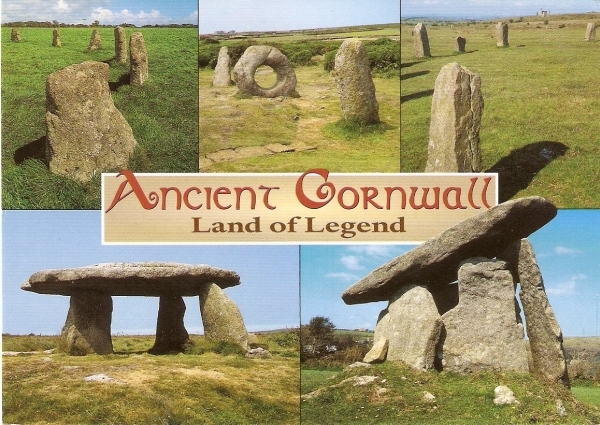 It’s showing the ancient Cornwall in the UK, or more specific – The Merry Maidens (top left), Men-an-Tol stones (top middle), Hurlers (top right), Lanyon Quoit (bottom left) and Trethevy Quoit (bottom right). Those UK people really do have a lot of those stone creations, huh? Quite interesting! In my mailbox yesterday. A postcard showing “old town Heidelberg spires in the sunset glow”, according to its back. This AWESOME postcard came from Italy and made me smile! 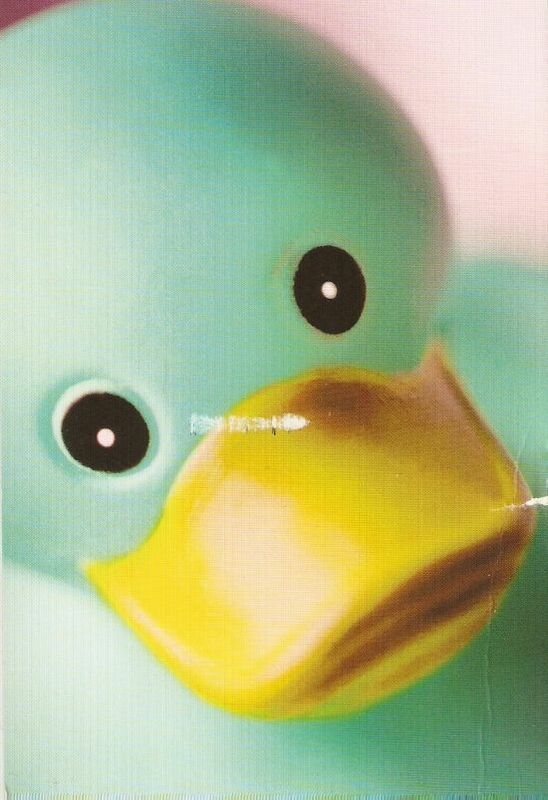 :) I love postcards with rubber ducks, and this is one of the coolest! 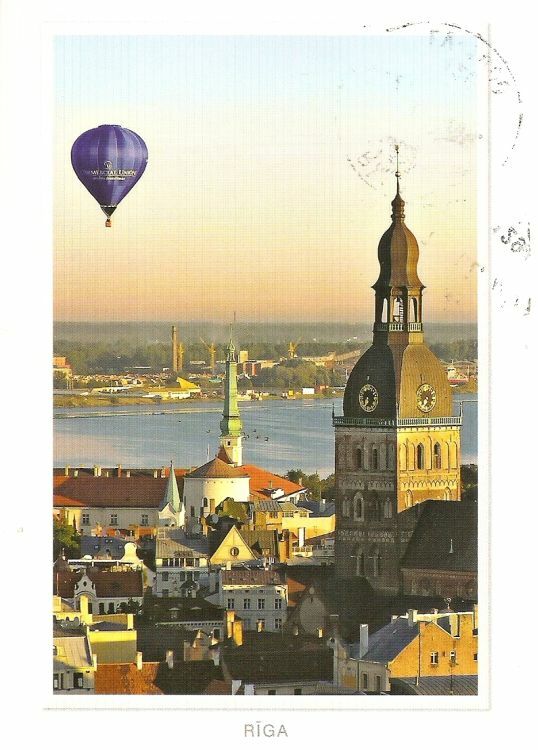 Riga is the capital city of Latvia, and it seems like a lovely city – with that nice old feel to it. Maybe I’m wrong, I’m just judging it from postcards, I’ve never been there. This is an official from the USA – New Jersey actually. It’s not showing anything in New Jersey though. The note on the back said, “St. 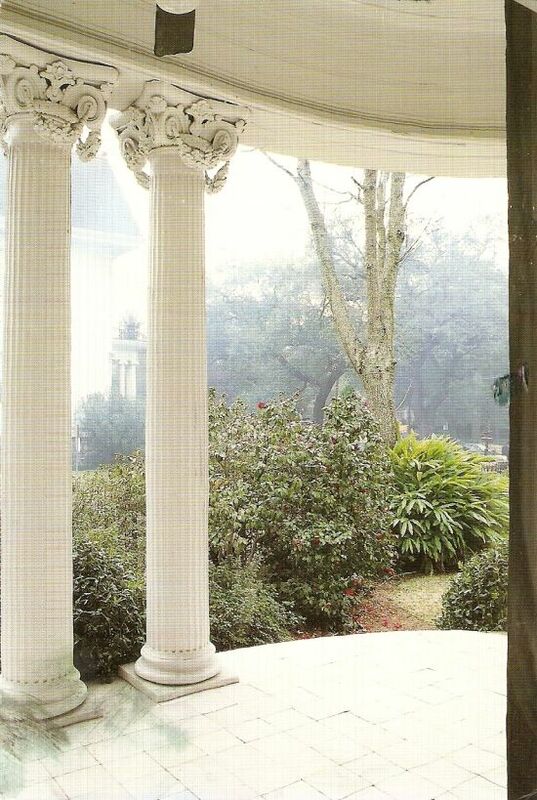 Charles Avenue from the Wedding Cake House, New Orleans”. Seems like a cool place.